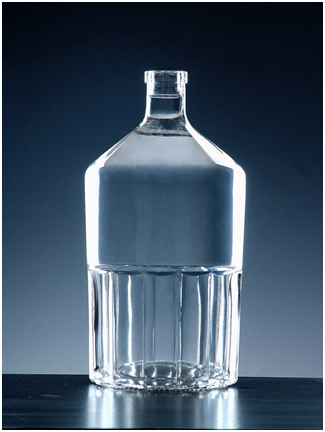 Product categories of Rum Bottle, we are specialized manufacturers from China, Rum Bottle, Rum Glass Bottle suppliers/factory, wholesale high-quality products of Platinum Rum Bottle R & D and manufacturing, we have the perfect after-sales service and technical support. Look forward to your cooperation! Rum is produced throughout the world and each region and country have different laws and traditions that are used in its production. Each of these will give the individual rum various and distinct characteristics, there are a number of styles of rum produced. Light, gold, dark, spiced, and flavored rums are among the most popular. A beautiful Glass Bottle can drive customer intrigue, Our Rum bottle is divided into extra-flint, high-flint and flint glass bottles, and fabricated by mould check, feeding, annealing, inspection& packaging. Besides, various post-processing procedures are fully utilized, including: color spraying, carving, decoration firing, frosting, sandblasting, laser engraving, polishing, silk screening and printing, etc. So, the tailor-made bottles are well reputed by big wineries at home and abroad.